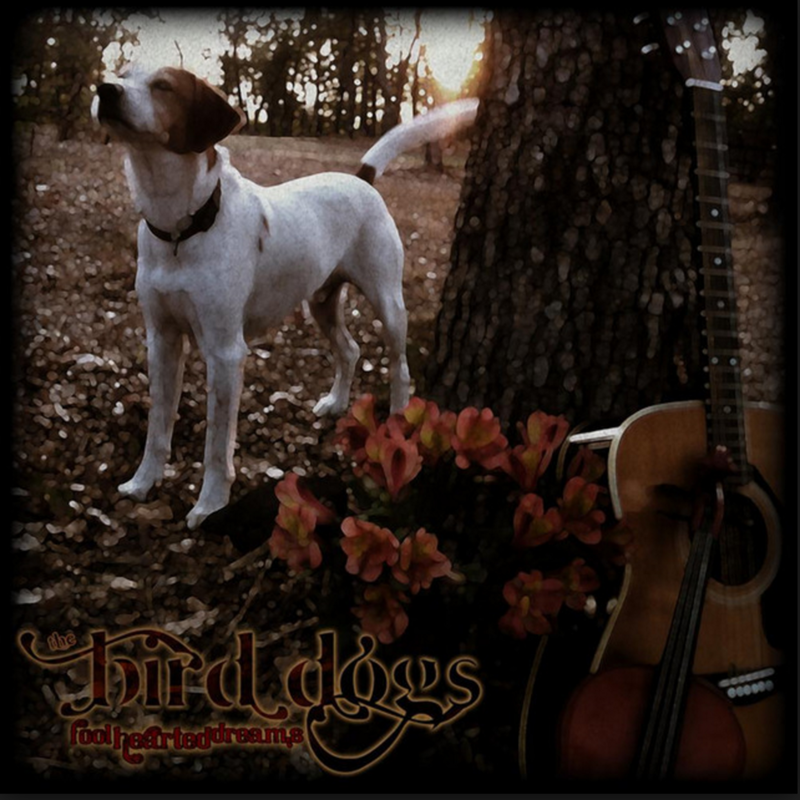 Each member of The Bird Dogs loves playing, writing and creating music together. And while making music is good, making a difference is better. In 2012, George made the decision to shift The Bird Dogs' focus fully to charity. While the band plays the occasional bar or festival, most gigs support good causes. The Bird Dogs anchor charity events like JubJam and Shoot 4 The Stars, and frequently team up with other bands for other worthy causes. It's good music, for the good. The Bird Dogs have raised more than $350,000 for good causes. 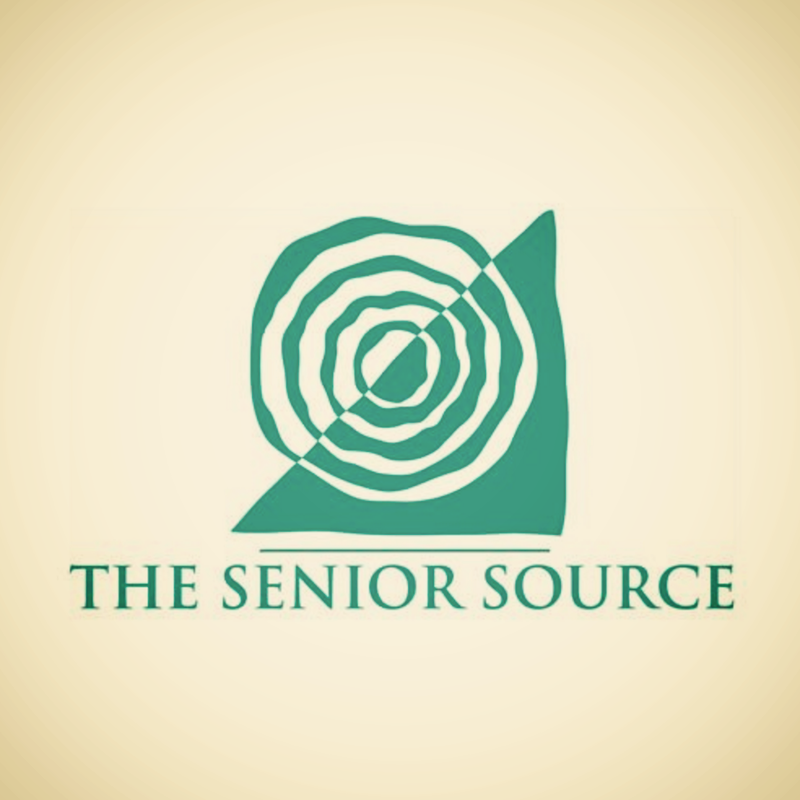 enhancing overall quality of life for older adults. helping people live buoyantly, on water and in life. creating community light for the city of argyle. increasing organ donations to give the gift of life. opening doors for people to become self-sufficient. doing the most good for the people of denton. Proceeds from the sale of The Bird Dogs music go directly to the charities we support. Released August 18, 2017, this record is a unique blend, unlike anything the Bird Dogs have ever done before. Featuring special appearances from notable artists including Jonathan Tyler, Matt Boggs (Prophets and Outlaws), not to mention a good old-fashioned gospel choir.